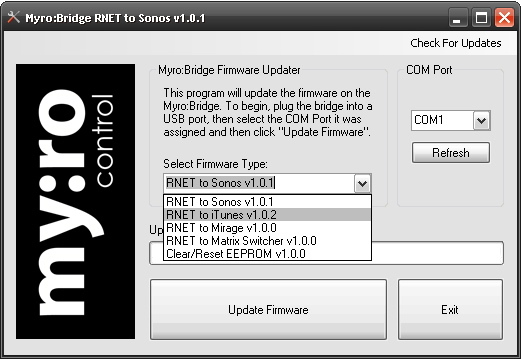 Here is a sneak peak at the Myro:Bridge firmware updater tool. We’ve combined all the firmwares into one version so you can download and manage a single file. Useful when you are on the job site. Currently in beta testing and should be released in the coming week.